Hello! 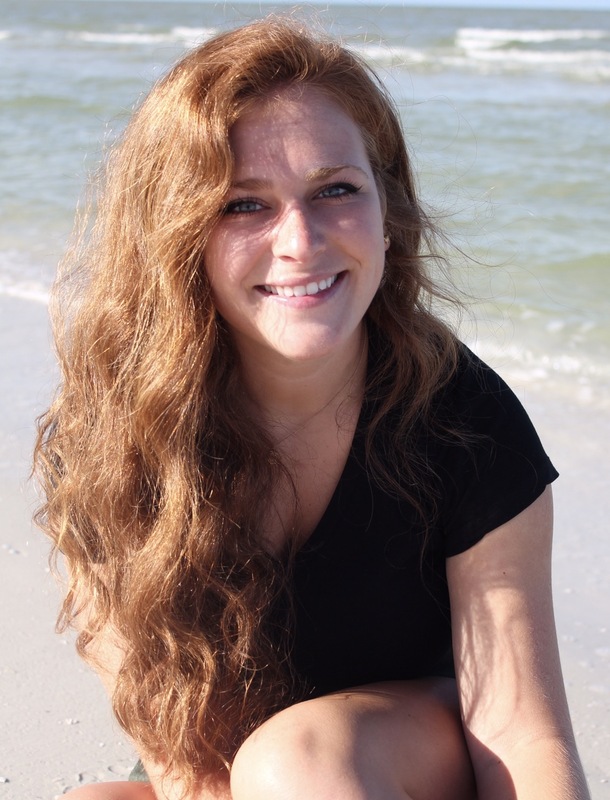 I'm from Carmel, IN and am a junior majoring in Biology. 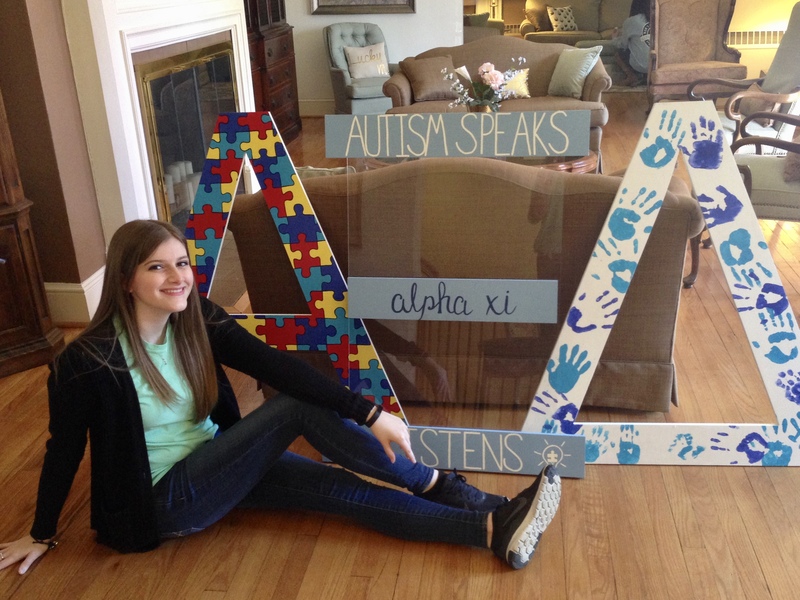 Besides being a member of Alpha Xi Delta I am involved in Purdue University's Dance Marathon. I love helping out the kids at Riley Hospital for Children and seeing the smiles on their faces during the marathon is probably the highlight of my entire year! Other things that I love are my dog Goose (obsessed), baking, watching Netflix, and making late night McDonald's runs with my roommates (maybe a little too frequently). 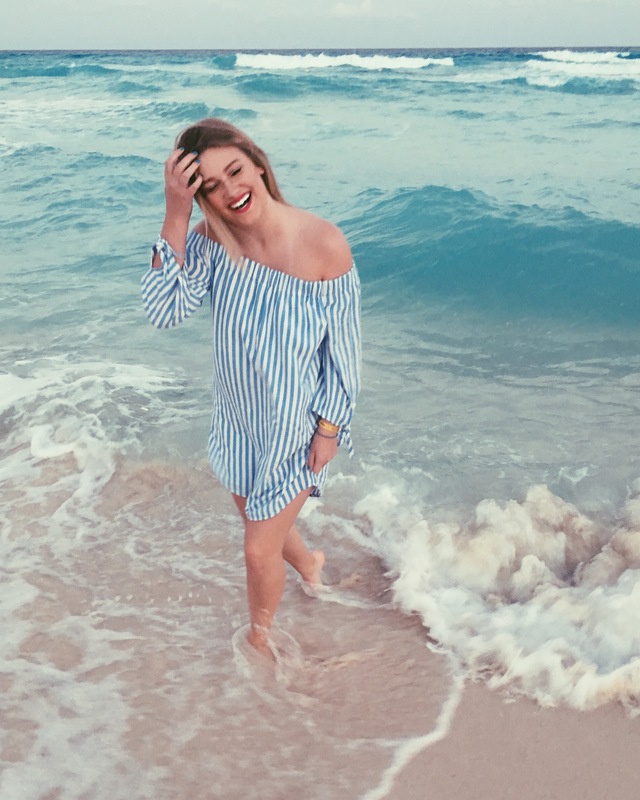 Being a member of Alpha Xi Delta has given me amazing opportunities, allowed me to become a more confident person, and has introduced me to some of my best friends. I am very excited to continue my time in Alpha Xi as a member of the Executive Board and to see how this opportunity can help me further grow as a person! 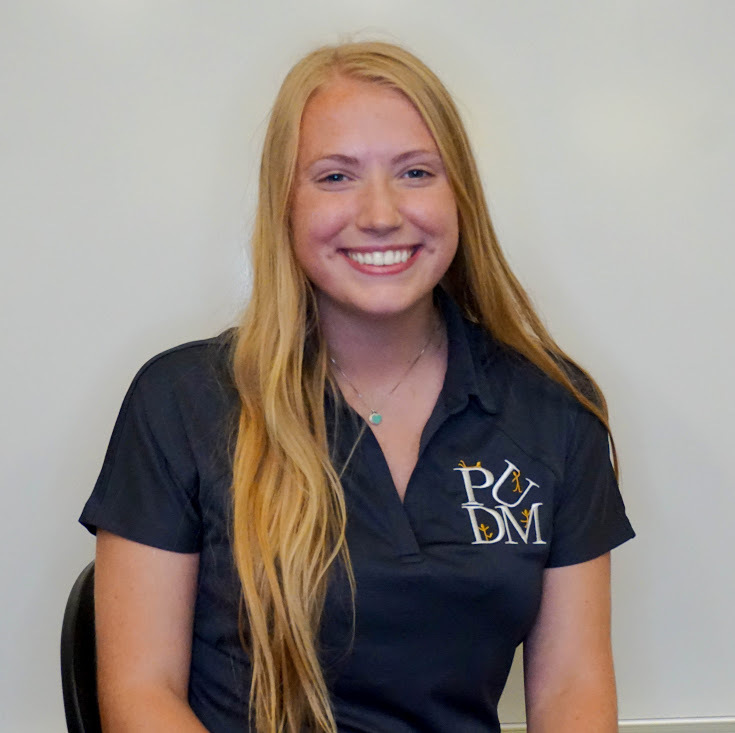 Hi my name is Molly and I am Alpha Xi Delta's Membership Vice President! I am a sophomore from New Albany, IN and I am majoring in Civil Engineering with a minor in Entrepreneurship and Innovation. Outside of Alpha Xi, I am the Social Chair for Society of Women Engineers and apart of the Junior Board for the Purdue Grand Prix Foundation. 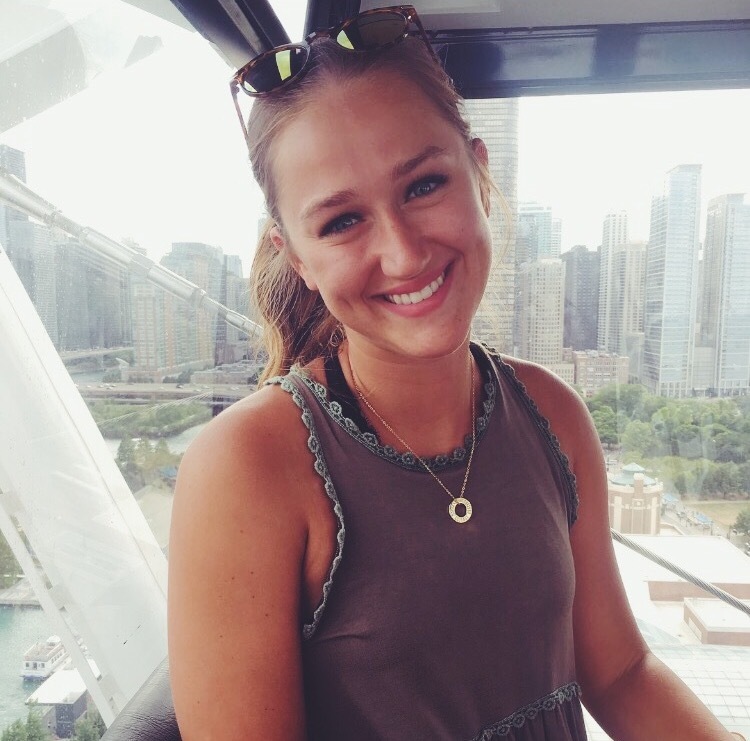 I love being apart of AXiD not only because of the strong tie I have through my mom, but also because I feel it is has heavily influenced my experiences at Purdue and I have cherished all of the memories I have made so far. I am very excited to see what my position has in store for me this year! 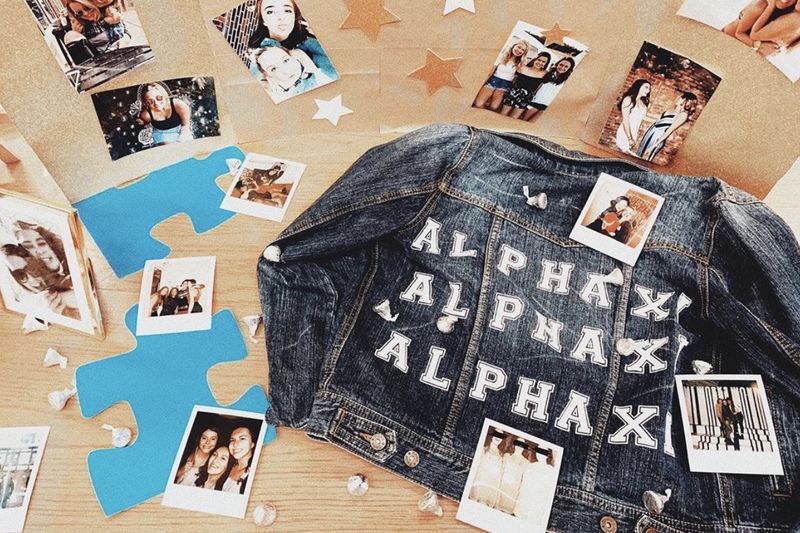 Rush it, love it, Alpha Xi! Hello!! 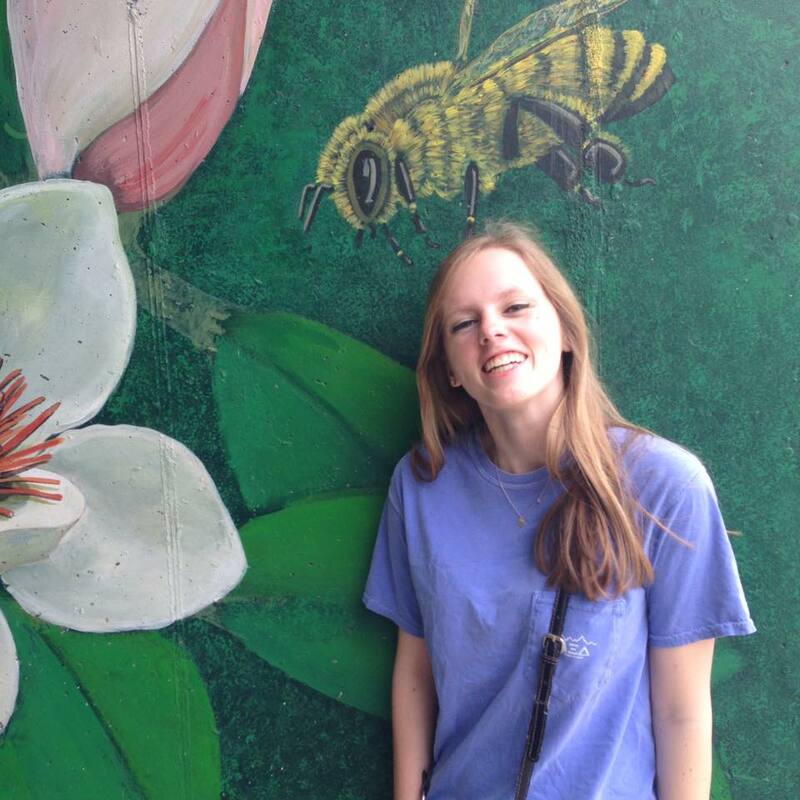 I'm Emily Harrington, Alpha Xi's Panhellenic Delegate! 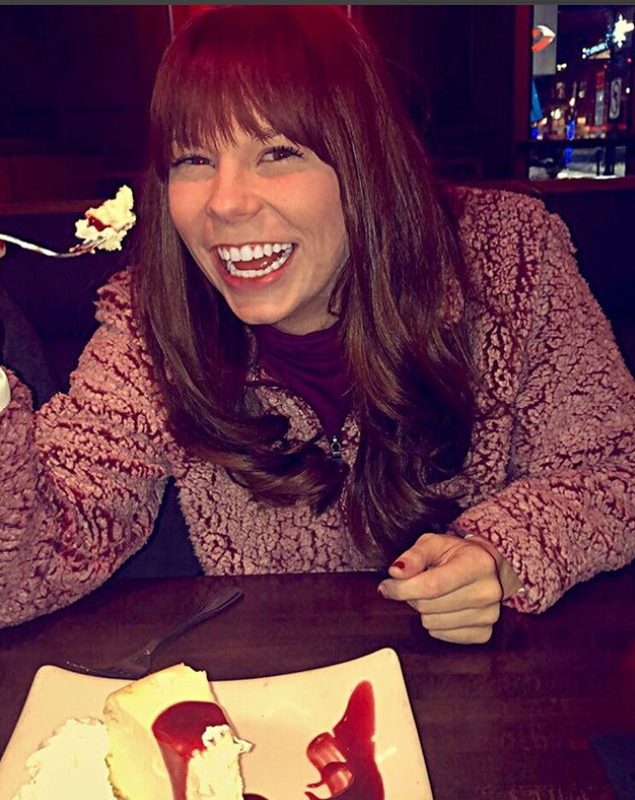 I am a sophomore from Princeton, Indiana and am currently majoring in Nursing with a minor in Psychology. In my spare time, you will catch me with a Den Pop in hand while binging on Gossip Girl or Riverdale. I am obsessed with all things pink, Justin Timberlake, and Purdue Basketball! I love being a member of Alpha Xi Delta for I have found those who encourage me to chase my dreams and become the best version of myself. Hi there! I'm Dayle, and I'm the Membership Development Vice President. I'm a sophomore from Fort Wayne, IN studying health and human science, and I would like to go to graduate school for optometry! My passions/interests include drawing, Lana Del Rey, my 5 siblings and nephew, Alpha Xi Delta, Lake George, and fish/turtles/penguins!! Turtles are the best. On an average day you'll find me studying at the house or in a library with friends while trying to survive the academic world at Purdue. Alpha Xi Delta has provided me with the friends that help me through it! Being on the Executive Board is a way for me to give back to the sorority that's done so much for me. I can't imagine my life without it, and I can't wait to see what the future holds! Boiler up. Hi! I’m Lauren Pannell and I am the Financial Vice President! I am a junior from Lafayette, IN. I am pursuing a double major in Public Relations and Strategic Communications and Selling and Sales Management. I love hanging out with friends, watching the crazy drama on The Bachelor, and cheering on the best basketball team in the country (Go Boilers!). 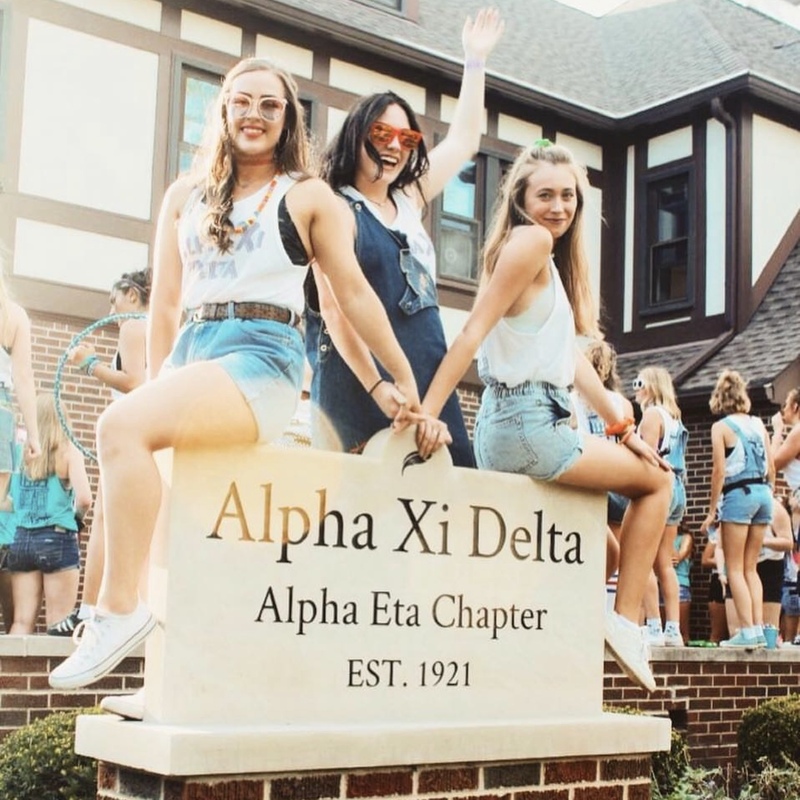 I love Alpha Xi Delta because it has connected me with so many amazing people that I don’t think I would have had the opportunity to meet and hang out with otherwise. I am so excited to see where this position takes me in the next year!